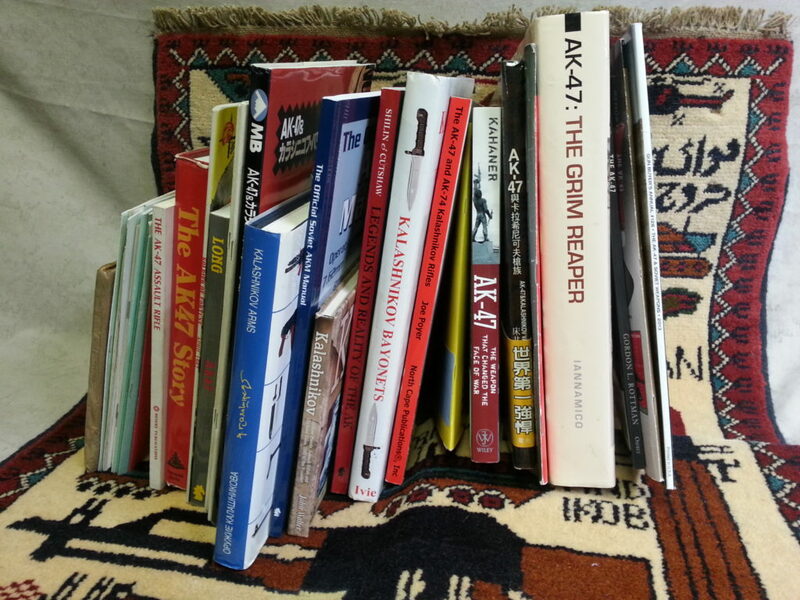 Welcome to the growing Kalashnikov Book Library. 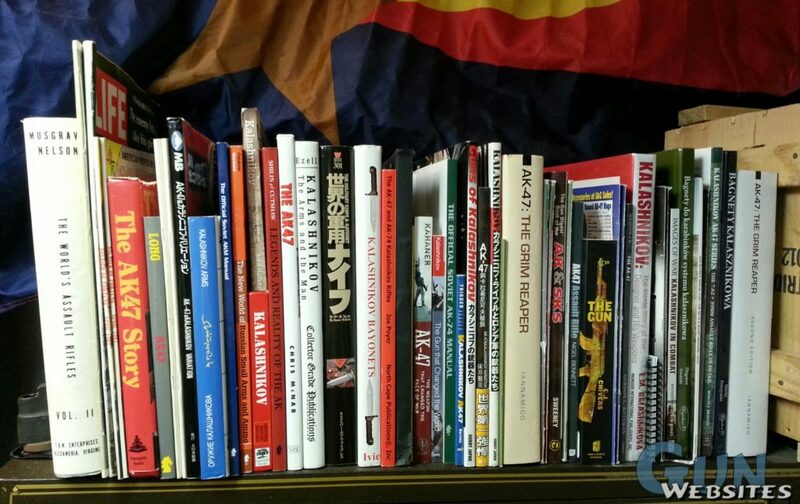 Each book, DVD, manual and magazine has a review and more information here on the website. 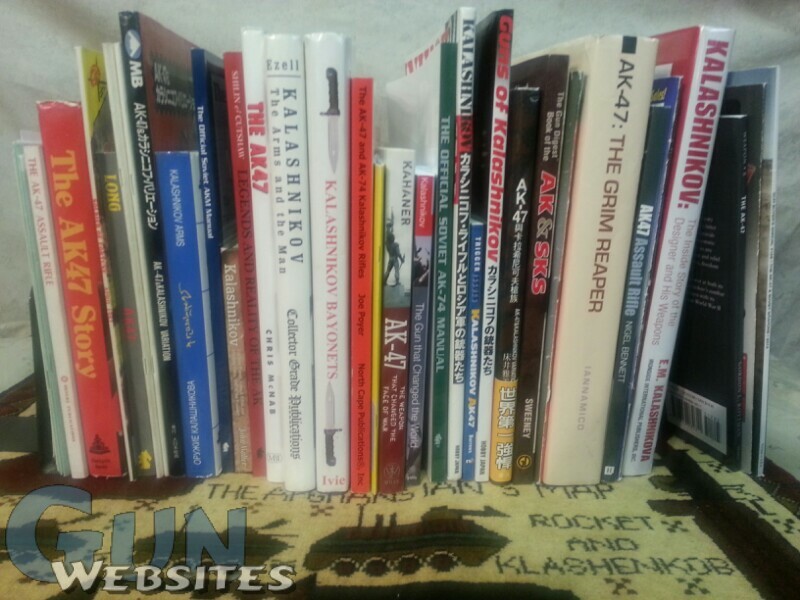 Explore through and see which you might want to buy first, or next. 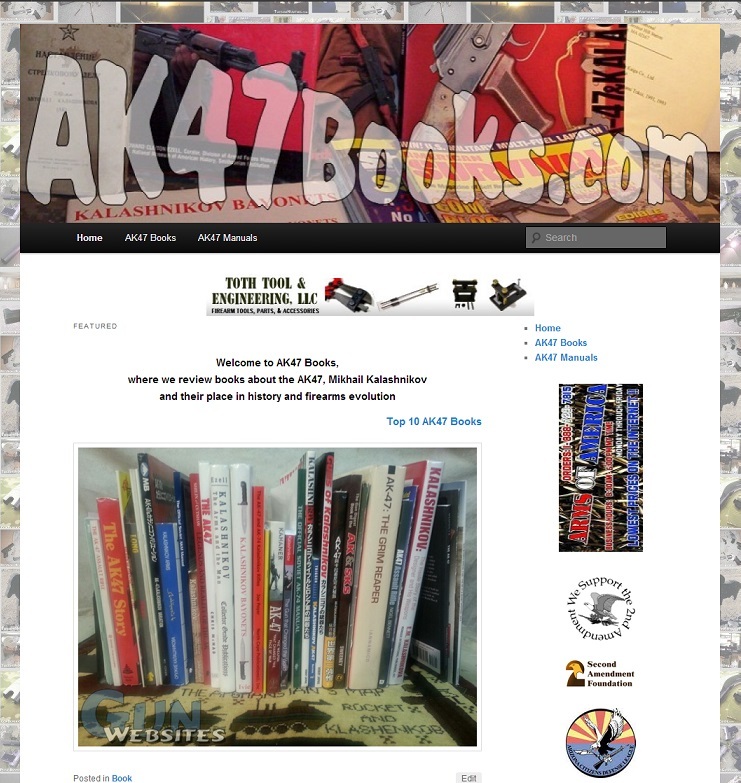 We offer some links to books for sale where we can.